Sarin Khachatourians joined COPE Health Solutions in November 2016 as an Intern and transitioned to her role as a Consultant in May 2018. As a Consultant, she provides support on several projects including MSO engagements for clients in California, assessments for new accounts across the country, and implementation of new Health Scholar sites. Ms. Khachatourians is responsible for providing project management support to various consulting accounts and conducting research and analyses for any business development opportunities. Prior to COPE Health Solutions, Ms. Khachatourians was an Associate Consultant for a health care consulting firm in San Francisco that specialized in improving a hospital’s revenue cycle. During the year she was there, she was responsible for running audits on thousands of hospital claims, based on the hospital-payer contracts, to identify and recover lost revenue. She also has experience working in compensation under the human resources department at Keck Medical Center of USC conducting market analysis to ensure competitive rates for the non-union employees and ensuring compliance for the union employees. 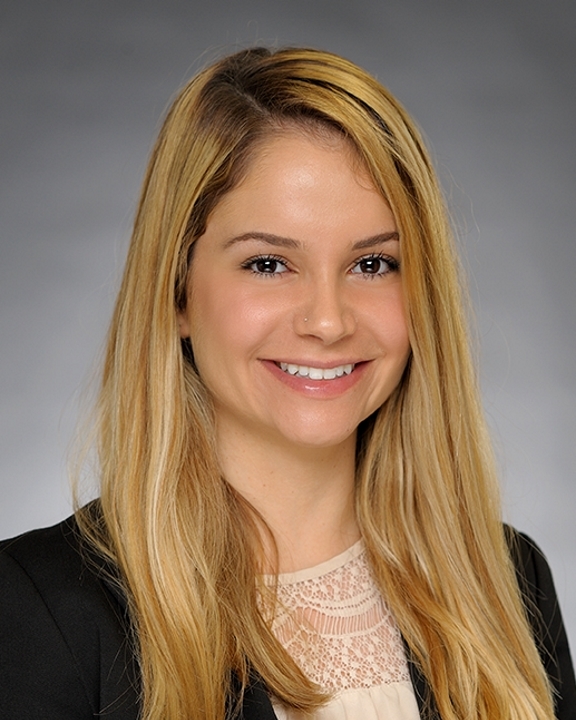 Ms. Khachatourians is a graduate of the University of Southern California, receiving both a Master’s in Health Administration and Bachelor’s in Economics and Biology.